These units rarely go on the market! Lucky for you this one did. If a fabulous view, great location and all the best amenities is what you've been looking for, then don't let this one pass you by! 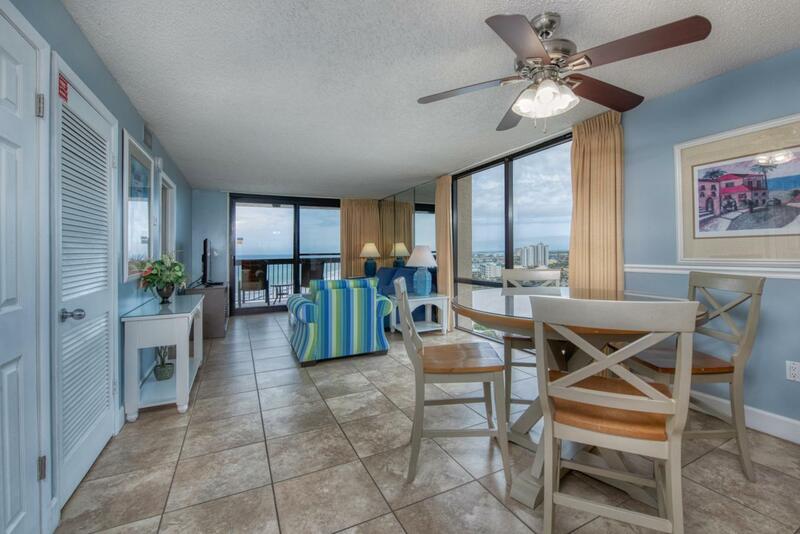 This 16th floor unit in the ever popular Sundestin resort is located on the far west end of the building where your views abound from the gorgeous emerald waters of the gulf of Mexico during the day, to the fabulous fireworks on the Harbor at night. You will enjoy these views from sunrise to sunset from inside through the huge window in the living area or from outside on the spacious private balcony.This 2 bedroom, 2 bath unit is all about comfort and relaxation. 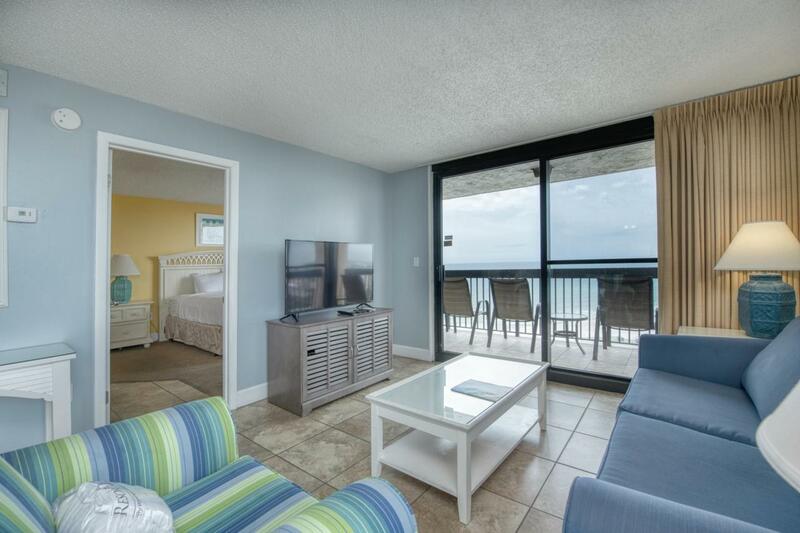 This unit sleeps 8 comfortably with plenty of room for everyone.The master is gulf front, so just open up the doors and listen to the waves. Every room is equipped with its own TV and DVD players where you can watch unlimited free movies. The wide open floor plan is perfect for family meals and gatherings. It comes rental ready and beautifully furnished with all the comforts of home. This unit has a fully equipped kitchen, with updated granite counter tops throughout the unit. 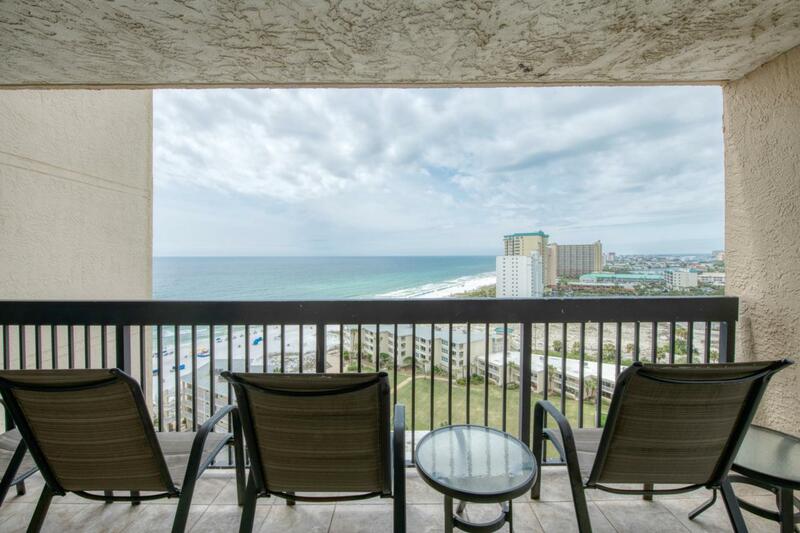 When your ready to really get your vacation underway Sundestin has everything your family needs. The kids will enjoy the game room, and gift shop, while you enjoy the gym, hot tub, steam room, and sauna. No rainy days blues here...since there is both a indoor and outdoor (seasonally heated) pool. Hungry? No problem, just grab something from the tiki bar, or onsite restaurant. 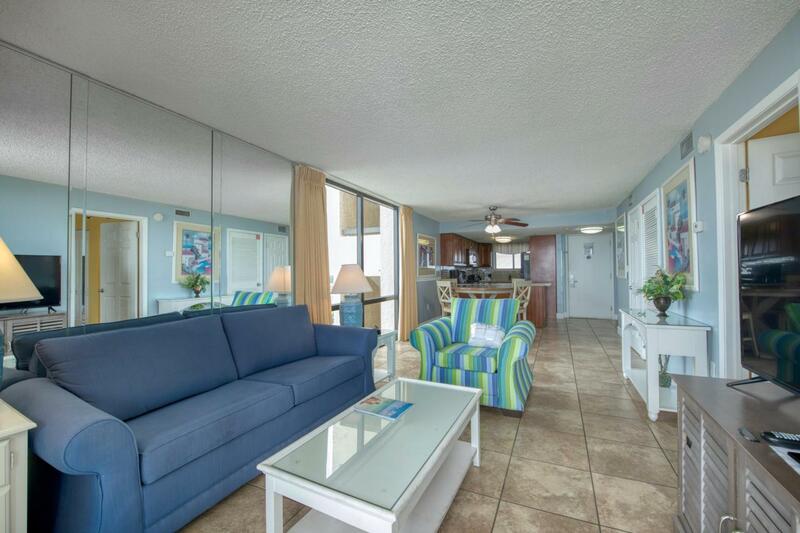 Bottom line is this condo has it all...All inclusive low HOA, great location, abounding views, and all the conveniences you want and need while on vacation. Hurry up! This won't last long!